This article is on the topic of sports arbitrage and specifically arb alert services. You can read more on the concept of sports arbitrage and how to make bookies your personal cash cows here: 1, 2, 3. Today I wanted to cover a problem for arbers that I have encountered many times during the years, which has a simple solution not known by many in the arbing community. Namely, what do we do if our arb alert service of choice (I tend to go with RebelBetting, but there are a few options out there) does not cover a soft bookie that we want to use for arbing. This is a problem every arber has faced. It is especially troubling in jurisdictions with a low amount of soft bookies to choose from. Case in point: Belgium. Belgium issues a restricted number of licenses for bookies allowed to operate on its market. The rest face a fine when offering their product to Belgian residents, so most of them decide not to. However, most of the licensed bookmakers are relatively small ones and are not covered by any arb alert service. Still, in theory, arbing with them should be possible and even easy. After all, with their small size and lack of track record they are probably not the brightest among the bookie crowd as it comes to odds setting. If you don’t use those small bookies for arbing due to the fact that your arb alert service doesn’t cover them you are leaving some money on the table. So what can you do? It is clear that different arb alert services cover a different set of bookmakers. Therefore one simple solution of that issue would be to switch your arb alert service. However arbers usually don’t like doing that, especially for one or two missing bookies, due to variety of factors. First, there is probably a reason why an arber has chosen a particular alert service in the first place. Most often that would be quality or pricing of the product, but also ease of use, additional services on offer and so on. Second, a new service might take some time to get used to. This could potentially lead to temporarily reduced profits due to some costly mistakes. So switching the arb alert service is probably not the best move in that case. The best solution to the problem is actually hinted to in the title of this article. Many novice punters are not aware that in the sports betting universe many bookmakers share the same odds. Those bookies are usually referred to in the arbing community as clones. If you didn’t know this you can do a simple experiment. Open the websites of Unibet and 888sport, take a random event and compare the odds of the two bookmakers. You will find out they are absolutely the same. Even though the bookies look different, have different owners and generally don’t have much to do with each other apart from having the same odds. You already know what that means for you as an arber. The same arbitrage opportunity that you found in one of the bookies will also be there in the other one! In fact, those two are only a small part of the many bookmakers on the betting market doing the same thing. We have already mentioned that in the bookmaking world the soft bookmakers are not very proficient in calculating odds. Therefore they usually use an external odds calculating firm to deliver their odds. However, these firms are lower in count than the actual bookmakers. Therefore, inevitably, some odds calculators will deliver their odds to more than one bookmaker. So, what is left for you is to find out whose odds the bookies you are interested in are copying. 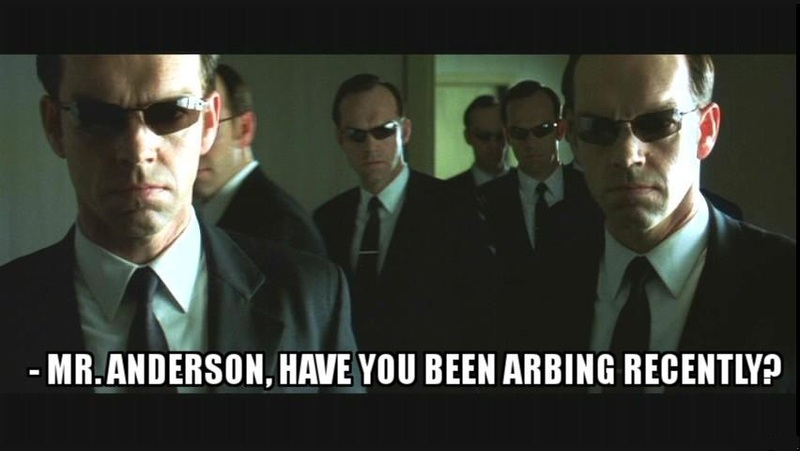 Then you just set your arb alert service to look for arbs in the one bookie being covered and you can place the arb in any of its clones. There are several ways to do this. First, you can check any of the tables with bookie clones prepared from other arbers and given away for free around the web (1, 2, 3). However, it is possible that those tables do not cover the bookie you are looking into. Also, sometimes info in them is outdated. For example, betcenter is said to be a copy of Interwetten in the above tables, however they have recently switched to the odds provider of Cashpoint. If so, you can open an odds comparison website like oddsportal, go to a random event and sort the odds of all bookmakers by size. Then you will find out if there are any that copy the odds of the one bookie you are looking into. Do this for every bookmaker of interest and chances are the majority of them will have clones covered from your arbitrage service of choice. It is a burdensome task and it takes some time. However you need to do it only once and you can profit from your work in the long term. So don’t be lazy, it’s worth the effort! That was it for odds compilers and clone bookies. Please leave any thoughts or comments you might have. Also, make sure to follow my Facebook and Twitter to stay tuned for any new content. Till the next time! Great article. I must admit when i first started betting i thought any firm with the same odds must be the same company! Little did i know that it was a business to compile odds in itself. Thanks! Indeed in the online age what used to be the primary activity of any bookmaker is rarely done in house anymore. By the way, congratulations on starting your own betting blog. I will be looking forward to your next articles. 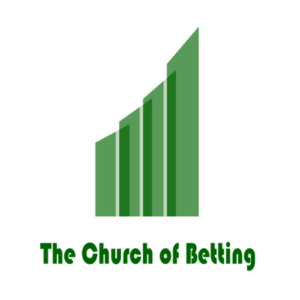 Hello,i read your articles and I find them very intresting.I am looking to find clones bookies that have simiral odds with betrebels.I use arbitrage system and i am thinking to take his bonus but i dont know which of other bookies have simiral odds with that company.The arbs systems dont have this bookie to his records so can you help me if you know something? The tables quote http://www.sportsrebels.com/ as a clone of betrebel but I am not sure this one is covered by any arbitrage service either. Furthermore, I found quite a few negative reviews on betrebels considering forfeited balances, lacking customer support and so on. I would advice you to be careful with them. Indeed, it’s a good site I have used myself.